On to my 5th haul! 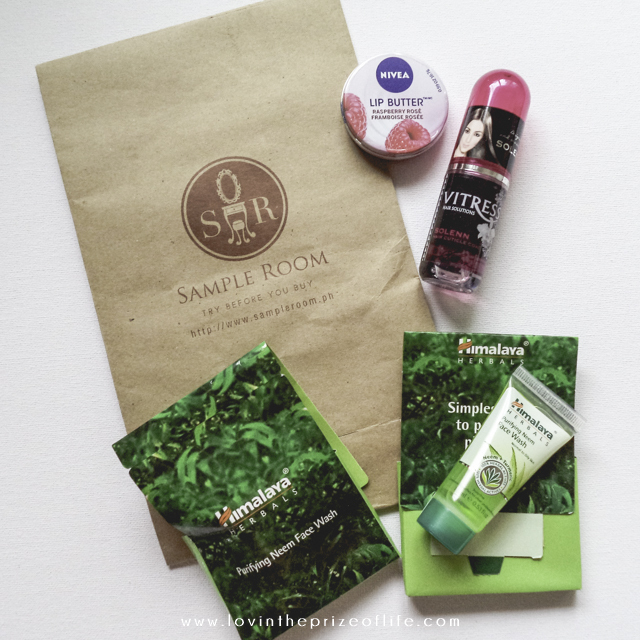 I'm really glad that Sample Room has a lot of products available for sample, perfect for my VIP points. I got this the same day with my 6th haul, I have to order my samples separately because each member are only allowed to get 3 products at a time. But since samples are selling hotcakes, I have to make 2 sample orders in 1 day. 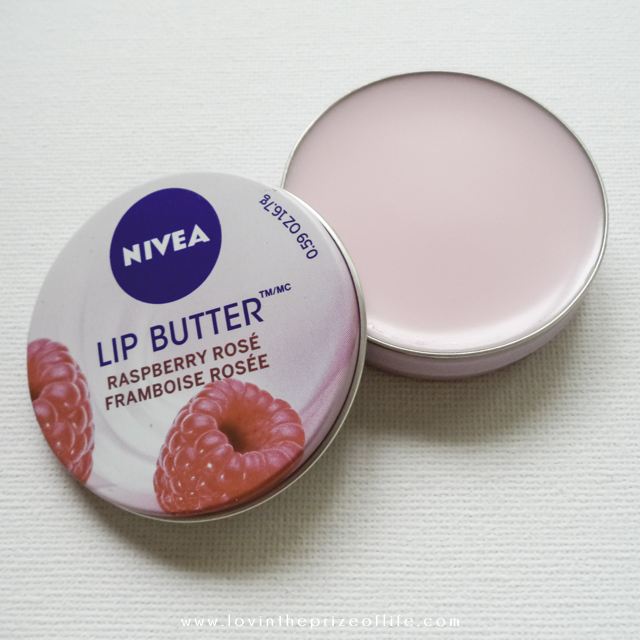 I definitely love the Nivea Lip Butter, the scent is so yummy and it's a great product to moisturize my lips - perfect for today's weather! 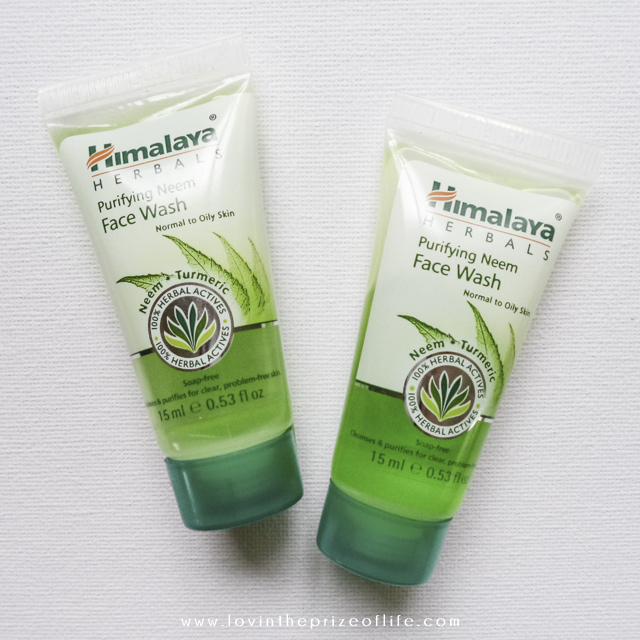 The facial wash is also great, it's very refreshing on skin. Vitress, on the other hand, has a very mild scent and I think it's just right since it's a hair product. 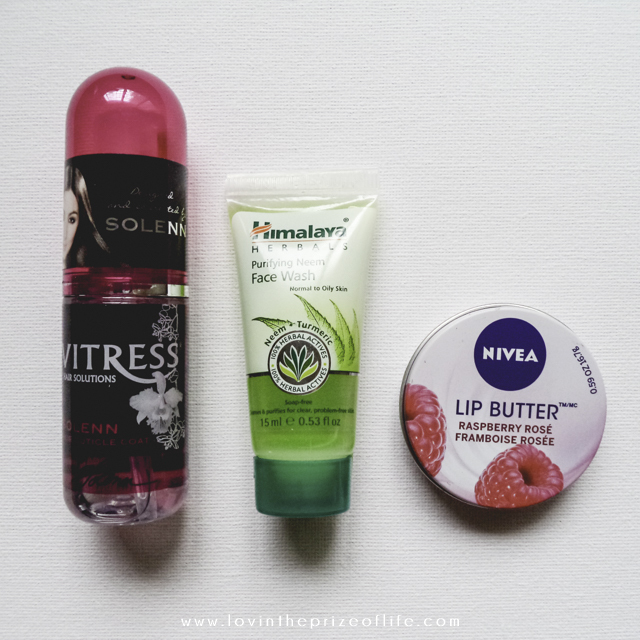 I'm not a fan of hair cuticle coats though, it feels like I have oily hair after using it. As for the shipping fee, I paid Php100 for all 3 products. There you go, if you want to try products for free before you buy, you can register at SampleRoom.ph. And I recommend you to try their VIP membership, it's totally worth it!